OIS partners with hospitals to streamline their outpatient departments to dramatically improve patient care, efficiency and profitability. Our vision at OIS is to be an innovator in healthcare by implementing operational and clinical best practices that advance transitional care, dramatically improve patient outcomes and provide financial stability for healthcare institutions. 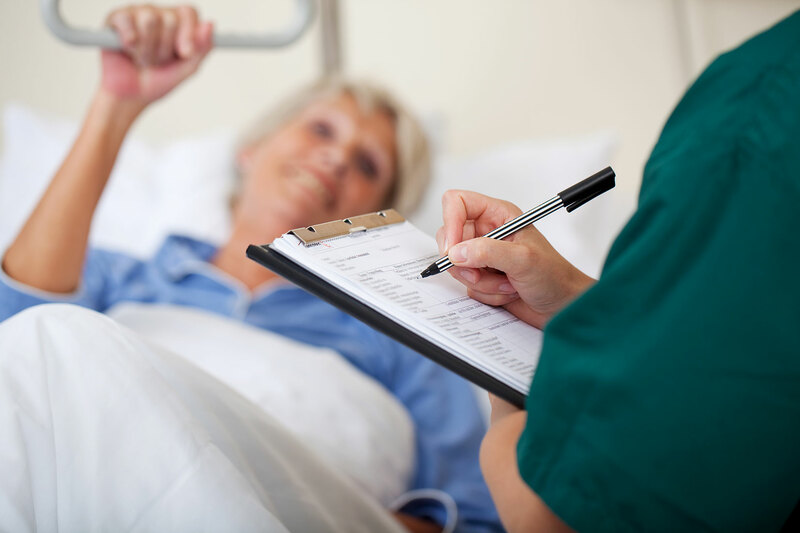 At Outpatient Integrated Strategies (OIS), the quality of our programs is evidenced through superior patient outcomes. 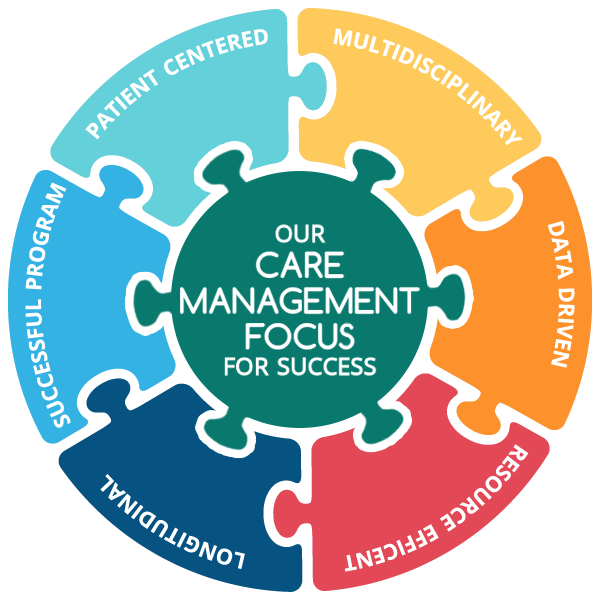 We provide the tools, the physician oversight and the support to run a successful outpatient center. Customers that partner with OIS can then focus on their #1 priority – the provision of world-class patient care. 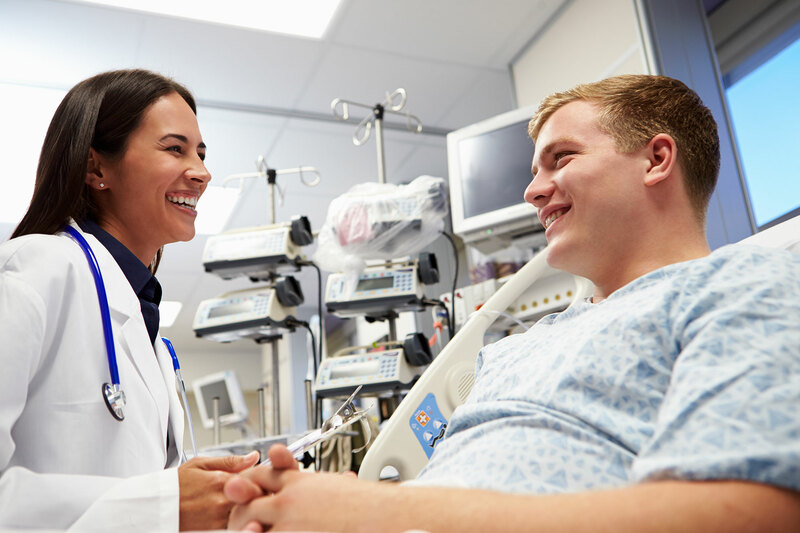 OIS believes with the right procedures, operational adjustments, and guidance, many outpatient centers can successfully self-manage, through collaboration and physician directed patient care. Our intent is not to commandeer your outpatient department; our mission is to help you optimize patient outcomes and profitability at the same time. OIS prides itself on a direct, candid, and collaborative relationship with every customer. Realizing that each project is unique, we customize our services to meet the needs of the specific situation. That means you only pay for what you need. It’s about analyzing your specific opportunities and strengths, and implementing processes that create positive change and momentum. Engaging OIS completely changed the course of our Wound Care program. We have since transitioned from a Physical Therapy driven clinic to a physician driven clinic. This has allowed us to have 5 day per week physician coverage, expand clinic services, implement an EMR and add Hyperbaric Oxygen Therapy to name a few. The new EMR software allows us to monitor patient healing processes more accurately and to track patient outcomes to quality goals. The changes we have been able to implement in our clinic have greatly expanded access to advanced wound care for our community. OIS has been with us every step of the way as we have expanded and grown our wound care clinic. Their expertise and assistance allowed for a smooth transition, rapid growth and success. We are very pleased we chose OIS.